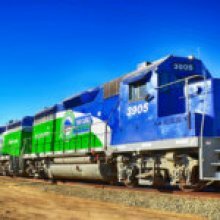 Baja California Railroad (BJRR) is expanding and creating new shipping options on both sides of the border. 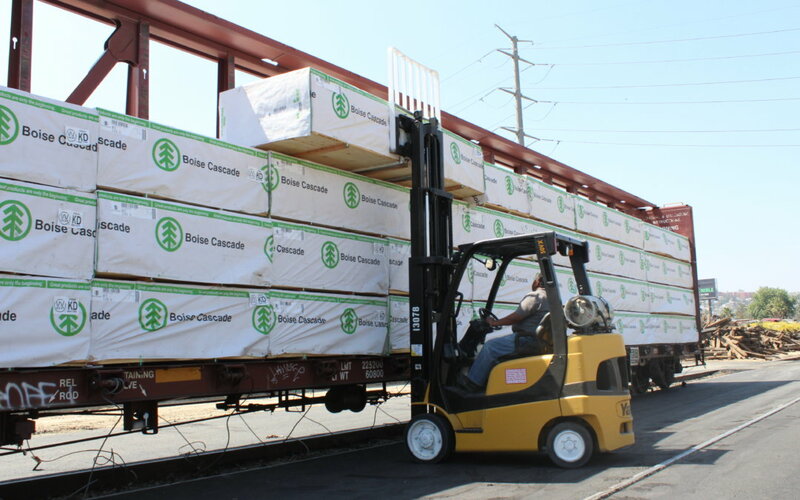 One particular area of focus is the lumber industry, where rail shipment is the most efficient way to deliver product. 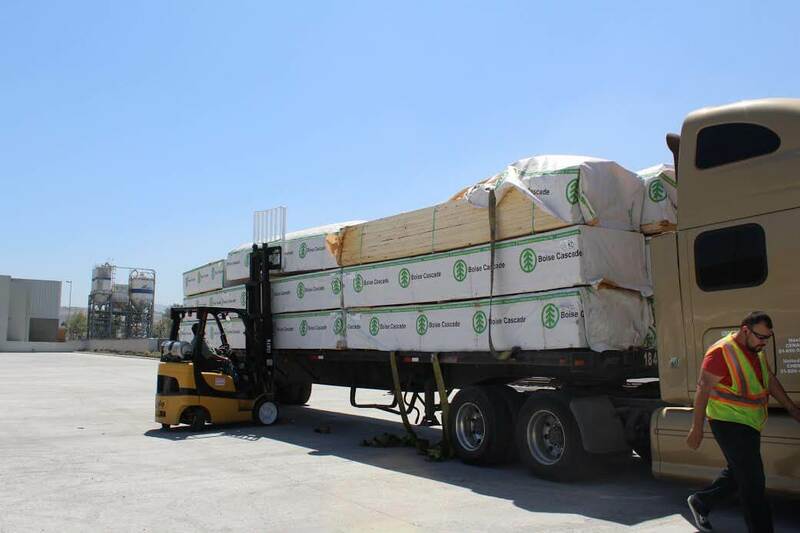 BJRR’s CEO, Roberto Romandía Tamayo, stated that currently there are more than 15 companies importing lumber from the United States to Mexico. 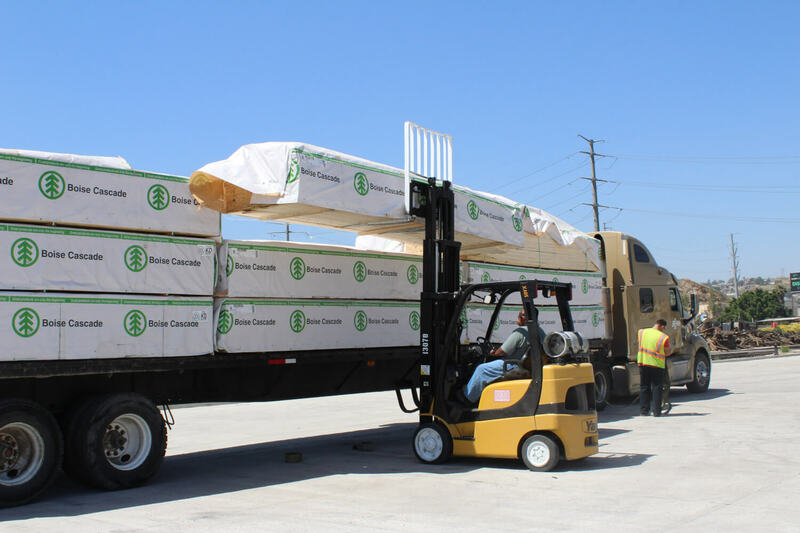 These companies use trucks, which represents a high-cost transportation option on low volumes, having a negative impact to the environment, as well as snarling traffic on both sides of the border, which consequently causes delivery delays. 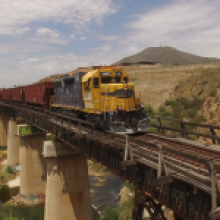 He further said that Baja California Railroad offers lumber companies aditions new benefits, like transloading facilities, rail-car monitoring, inventory, merchandise control, and last mile service, allowing for direct and on time delivery. “Garcia Transfer Station” also offers 24/7 surveillance quality logistic processes, with a specialized and professional operating team. 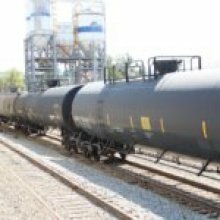 Personalized attention is the hallmark of customer service we provide to our shippers. 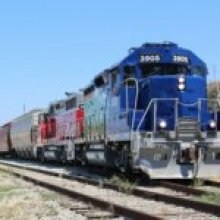 With the ongoing development of the railway industry, Romandía emphasized, “the opportunities for the lumber industry will only grow. 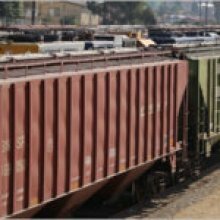 The BJRR will continue to make lumber’s needs one of the main considerations in planning for our new infrastructure and transloading stations; improving logistics for all”. 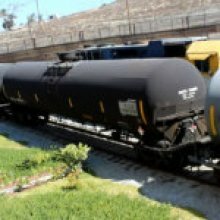 In conclusion, as the official and exclusive operator of the Tijuana-Tecate Short Line, BJRR guarantees safety and quality throughout the transportation process from point of origin to our transfer stations, including last-mile service, offering door to door business. 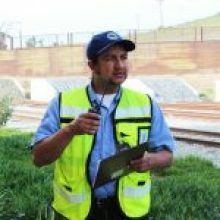 How was the operating behavior of the Tijuana-Tecate railway in 2017?